City of Windsor Parks staff will be cutting grass and removing litter from the shoulders of the E.C. 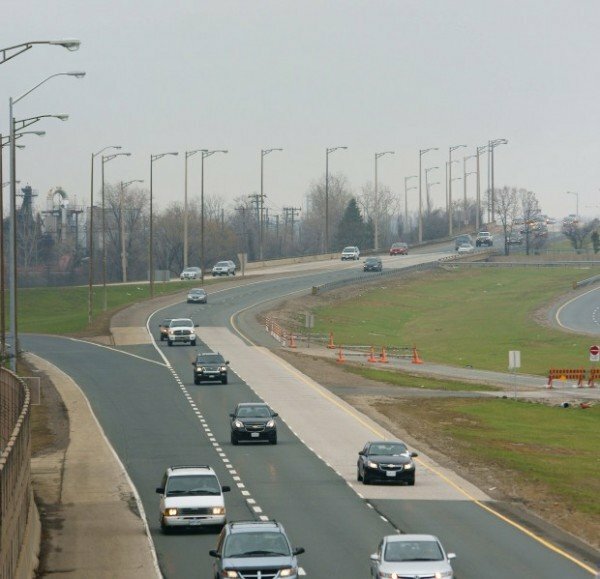 Row Expressway starting at Howard Avenue and working east to Banwell Road on Tuesday. The City asks you to watch for possible slowdowns as drivers reduce speed and use extra caution where workers are present. Work takes place from 8am to 2pm.